There has been a lot of press regarding my generation, the millennials, and how we’re spending our money, and, in turn, ruining many, many things. Apparently, our obscure spending habits have killed the napkin industry, casual dining restaurants (give us a better experience, maybe? ), and to top it off, we supposedly can’t afford a home because all of our money goes to avocado toast. So, how are our spending habits different from those of the generations before us and when we look at the difference between men and women, how does our millennial money stack up in terms of debt and credit score? Let’s look at a couple different studies and see how they break down. 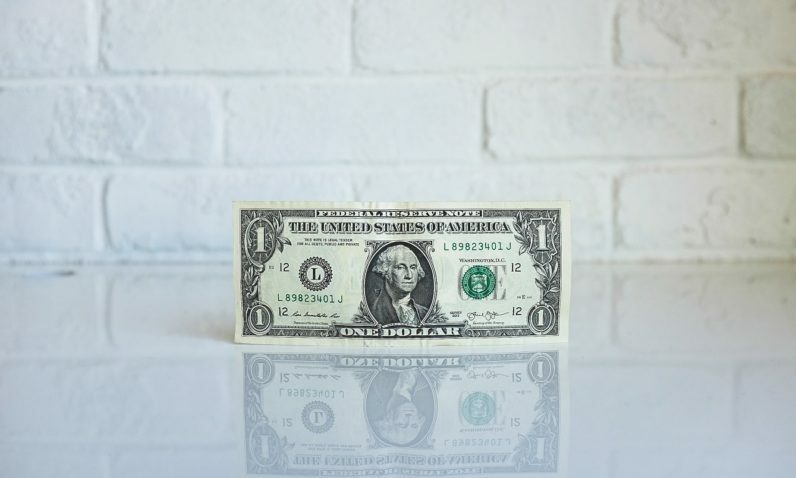 Charles Schwab just recently released a report detailing some of the differences between how millennials, Gen X, and the “boomers” are spending their money, and to be honest, the results are right around where I would expect them to be. Then again, I’m basing a lot of this on personal experience and watching how my older friends and family look at their expenses. Long story short, millennials like to spend more freely than the other two and we put a much higher priority (and price) on comfort and convenience. To break it down a bit more, the report covers how all three generations spend money on many things that would be deemed “unnecessary” by people who don’t enjoy nice things and would prefer trivial things like a healthy savings account and saving money by making their own coffee. Not extremely surprising, but, speaking of coffee, 60% of millennials surveyed spend more than $4 per cup of coffee, whereas only 40% of Gen X spend that amount, and only 29% of Boomers drop the big bucks on their morning coffee. When it comes to transportation services like taxis and Uber, a higher percentage of millennials once again utilize, and spend more, on these services than other generations, but that is most likely partially due to the fact that we can’t afford a car, but also because we prefer the convenience of the transportation method. If you thought this article was just about dogging millennials and their spending habits, you would be mistaken, friend. Now that we understand some of the differences between our generations and others, let’s break some things down between the males and females of the millennial generation. The study, from LendingTree, an online lending exchange, revolved more around credit health, income, and debt between males and females born between 1980 and 1995. Let’s dive in. On average, women have a higher credit score, coming in at 666 compared to the men, who follow close behind at 661. Despite having the higher credit scores, only 76% of women knew their credit score, while 82% of men reported that they were familiar with theirs. When talking about credit scores over 700, 36% of women can claim that, while only 30% of men (I am not one of them). Transitioning to debt and money, LendingTree reports that the average total debt for millennial women is right around $69,000, while men come in a bit lower at approximately $53k. Average student loan debt of women surveyed can in a little over $14,500 and men surveyed had an average student load debt of $8,500 on the dot. When asked about long term money goals, the highest percent of women stated that growing their savings account was most important to them, while men are saying that focusing on income growth takes top priority. These are but two studies that dive into the differences of generations and the sexes. They are both far from comprehensive, and additional factors almost certainly apply in all of this scenarios, it still provides interesting insights into how things differ based on multiple factors.